11610 E 12th Ave, Spokane Valley, WA.| MLS# 201825921 | Cooper Realty Services (509) 599-1111 | Spokane WA Real Estate | Contact us to request more information about our Homes for Sale in the Spokane WA area. 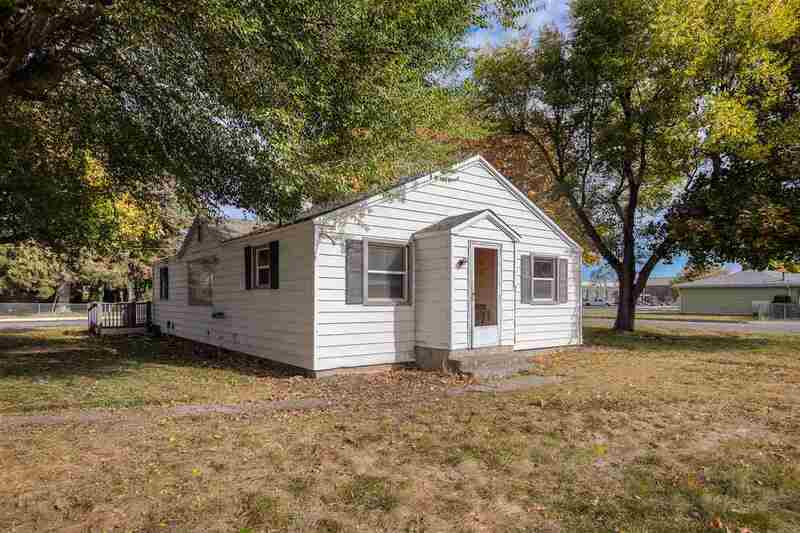 Cute 3 bed 1 bath home. Great convenient location close to everything. Huge lot ready for you to build your shop/garage. Original hardwood floors and brand new flooring in kitchen/dining. New microwave. Brand new gas forced air heat and hot water tank. Freshly painted inside. Lots of storage.